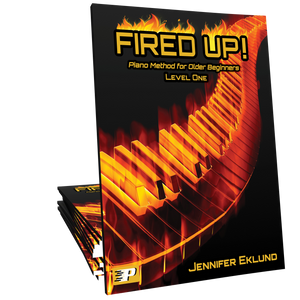 Ready for more pizazz for your beginning level students? 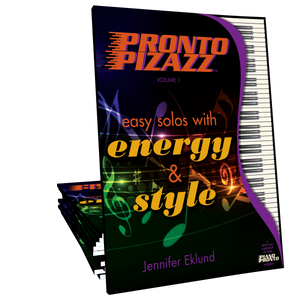 Pronto Pizazz Volume 2 features 14 easy solos that explore a variety of genres and tonal centers and all include contemporary teacher duet parts. 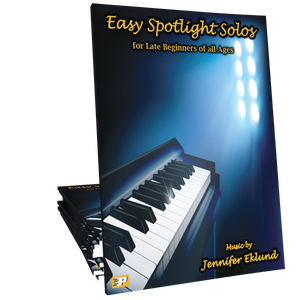 These engaging showcase style solos help to solidify reading skills, proper phrasing technique, and will surely be a hit at your next recital! 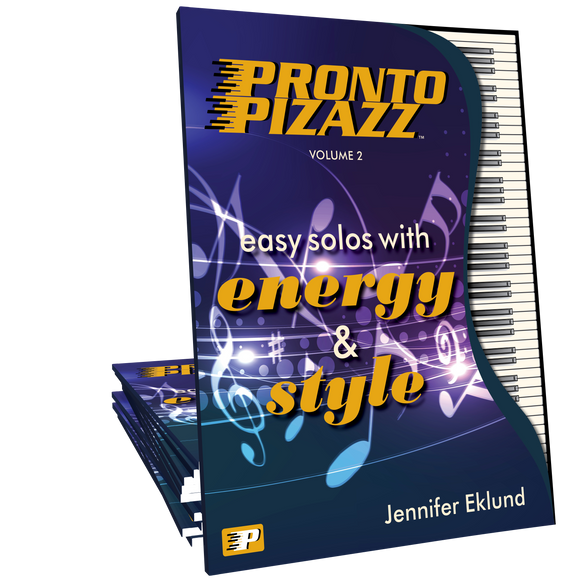 Another collection of excellent solos with teacher duets that really create an exciting musical experience for students! I'm excited about Pizazz Vol. 2. My students have really enjoyed the pieces in Vol. 1 and they will love playing these as well. Awesome! 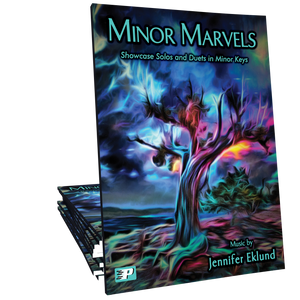 A delightful collection of pieces sure to appeal to performers of all ages & audiences of all stages. Jennifer’s usage of various keys, tonal centers, rhythmic patterns, & time signatures keep the music fresh & engaging. The teacher duets included for each piece are exceptionally amazing & most definitely take these pieces to a whole new level of awesome! In short, these smart, catchy pieces are sure to make Pizazz 2 a go-to supplemental book for teachers and a must have collection for students. Well done!